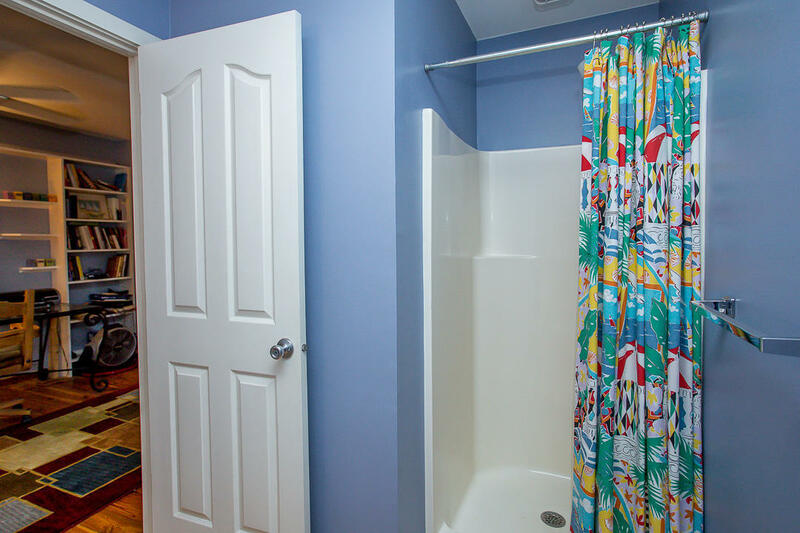 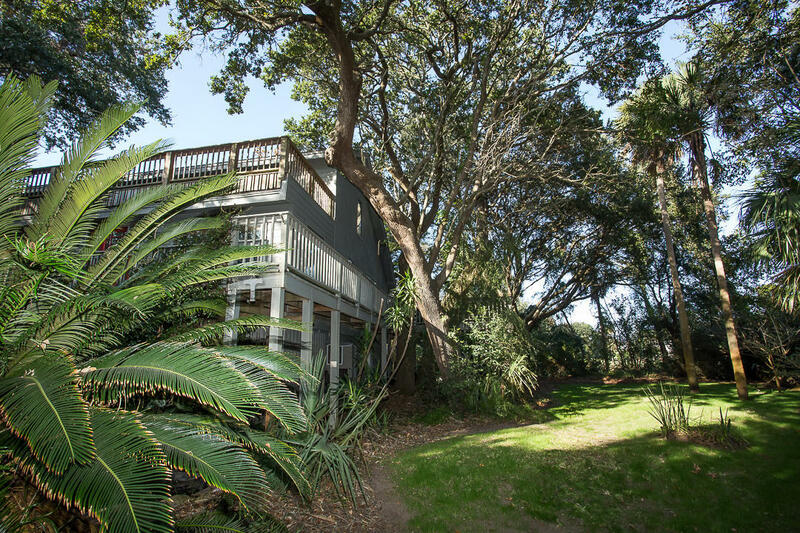 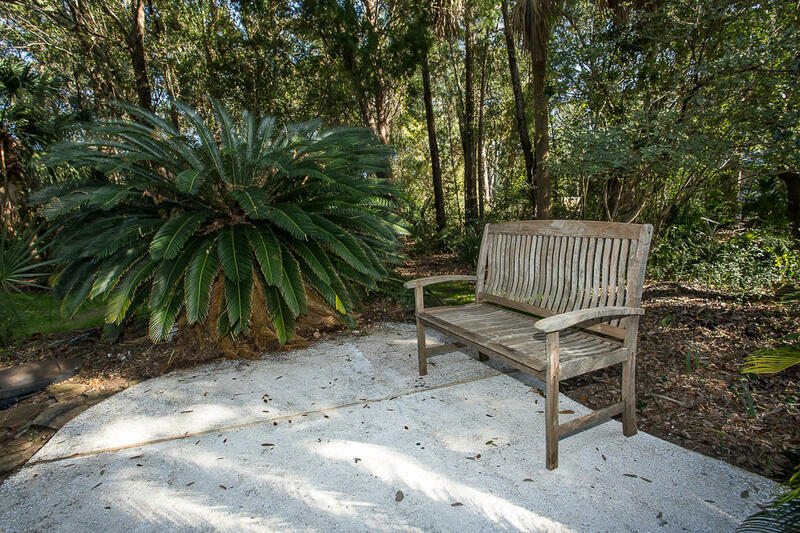 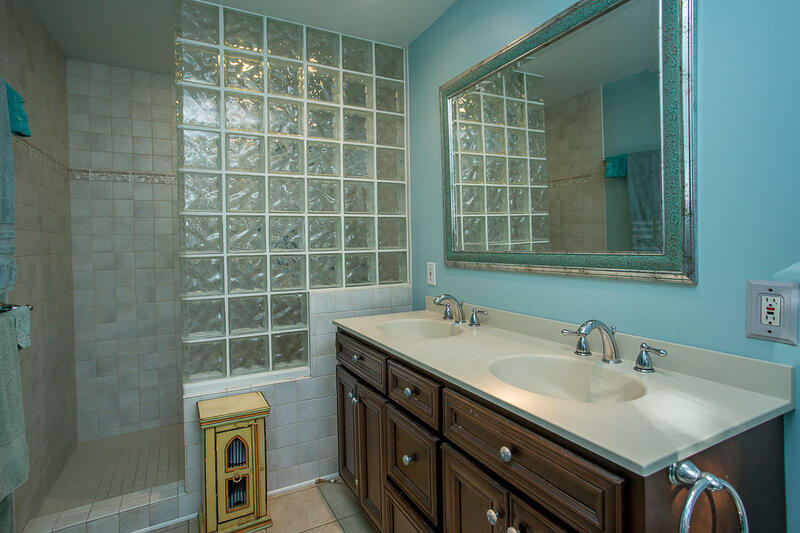 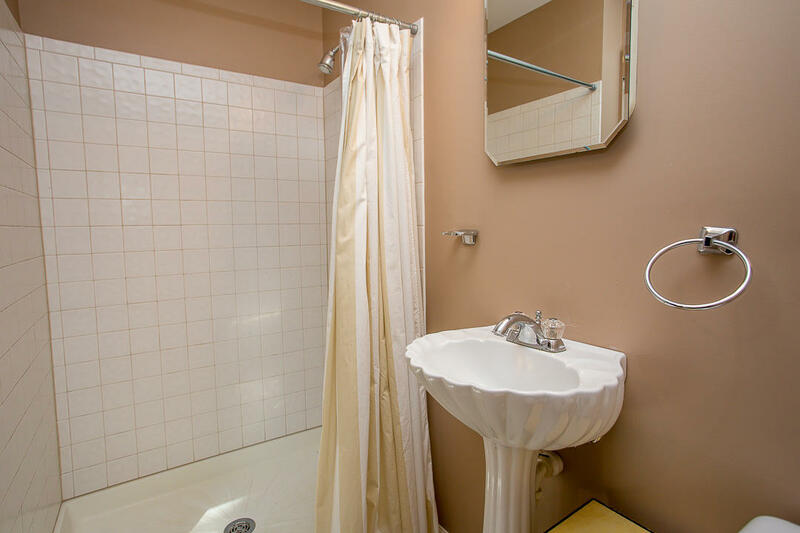 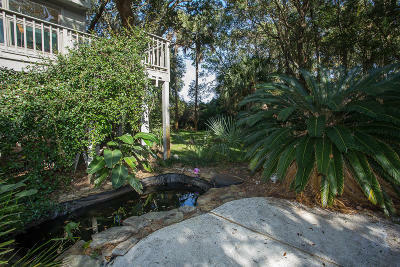 Come check out this secluded beauty, chock-full of southern charm! 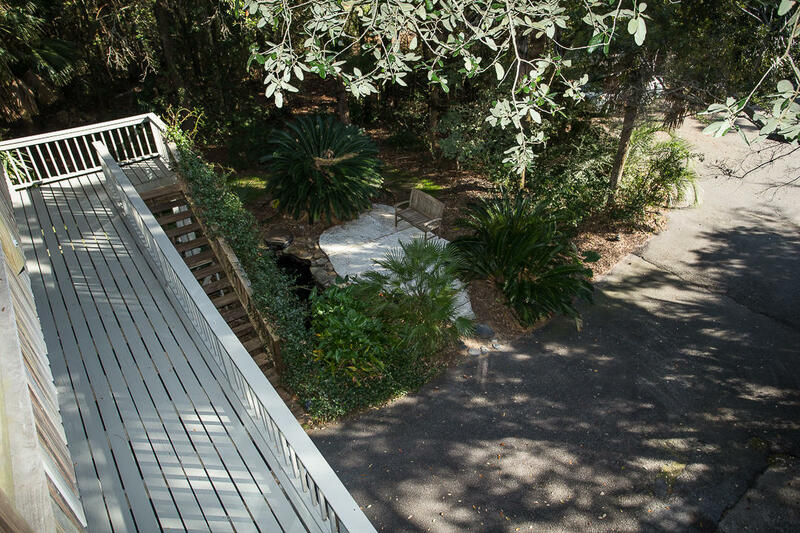 This spacious contemporary style home is located on a private, secluded lot, at the end of a cul-de-sac. 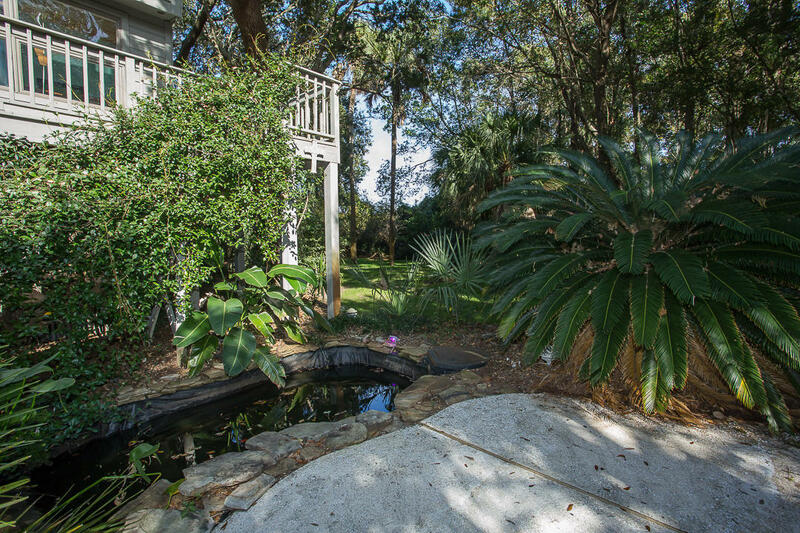 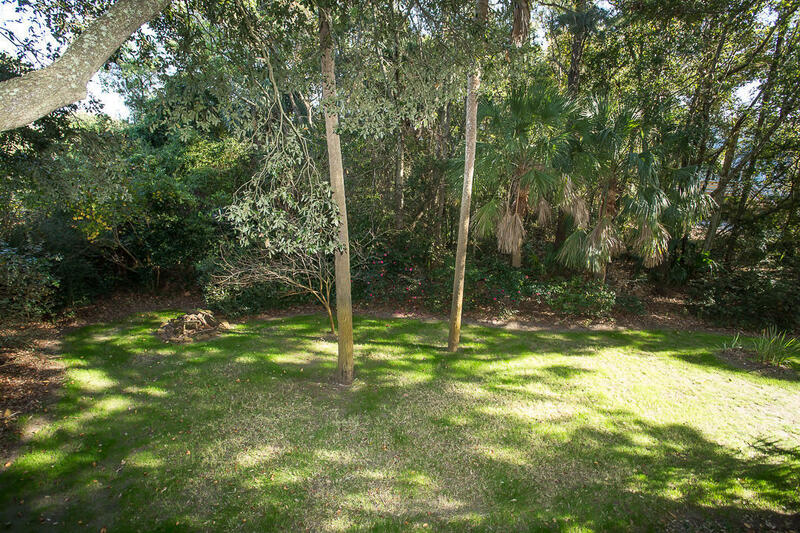 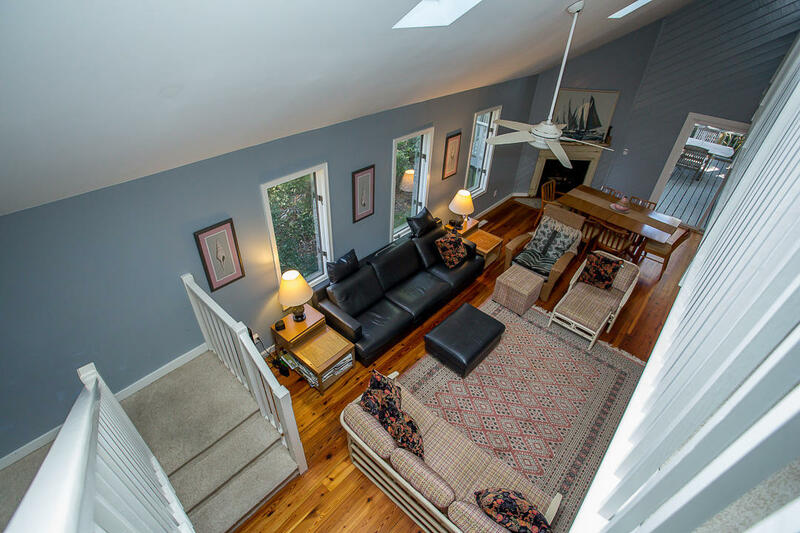 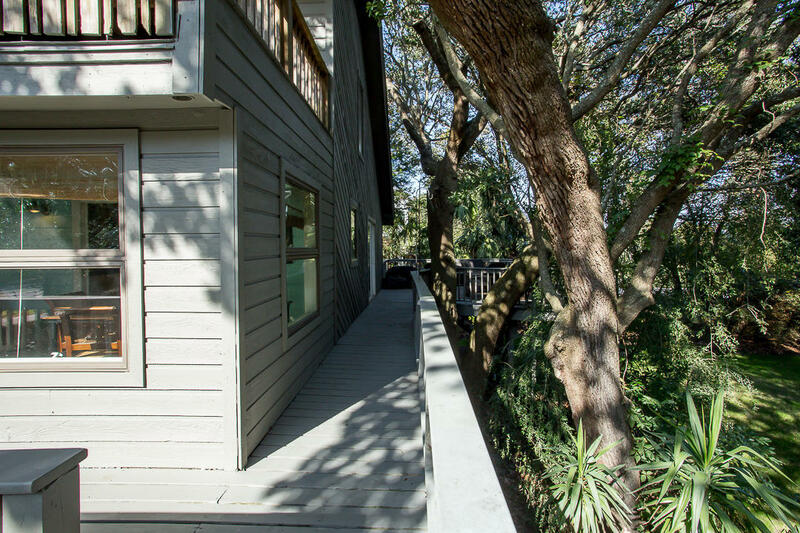 The home boasts spacious verandas, perfect for entertaining, which overlook the private yard, featuring grand oaks, a koi pond and a meditation area. 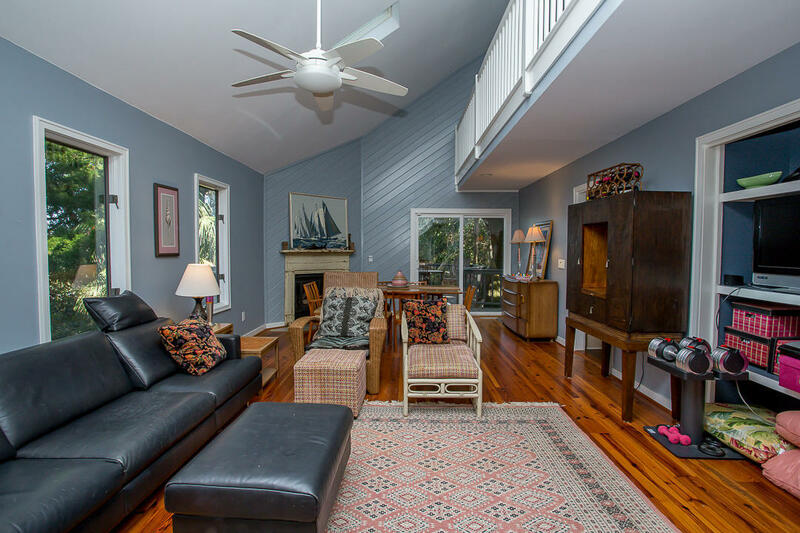 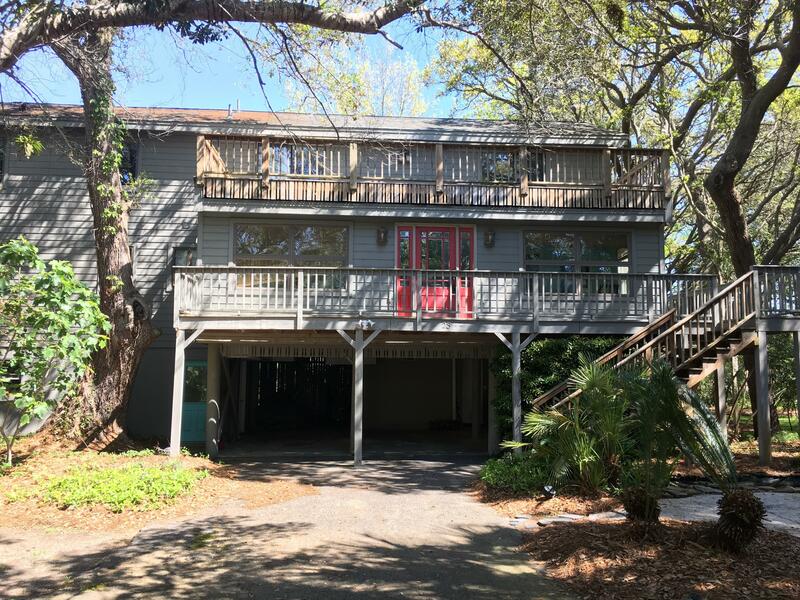 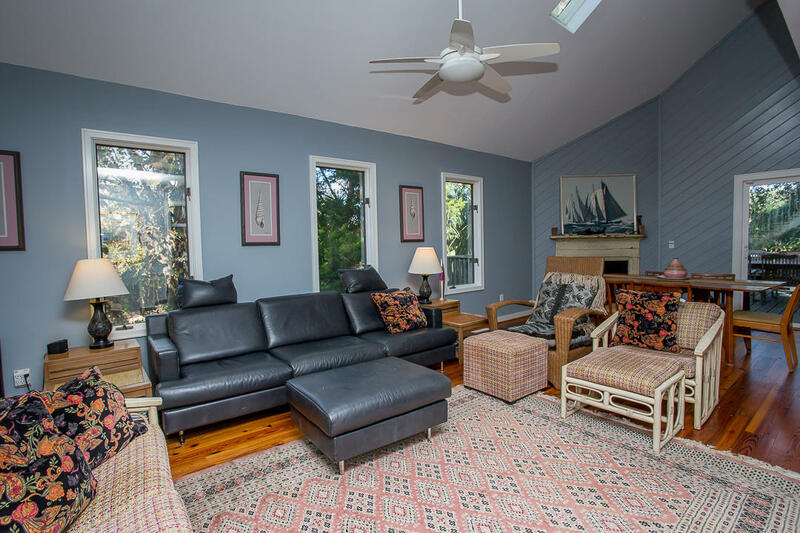 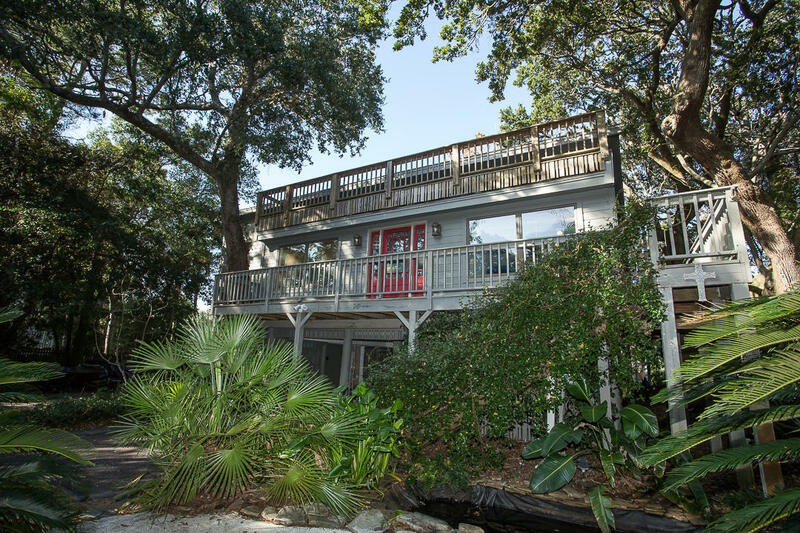 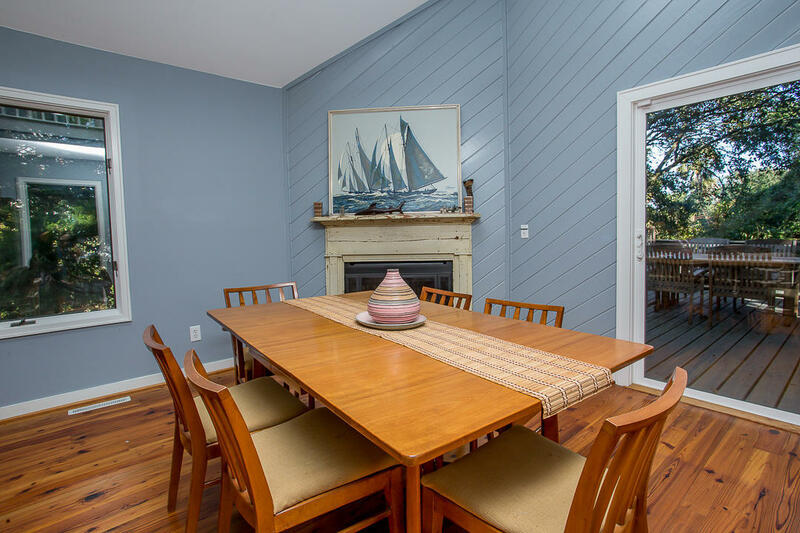 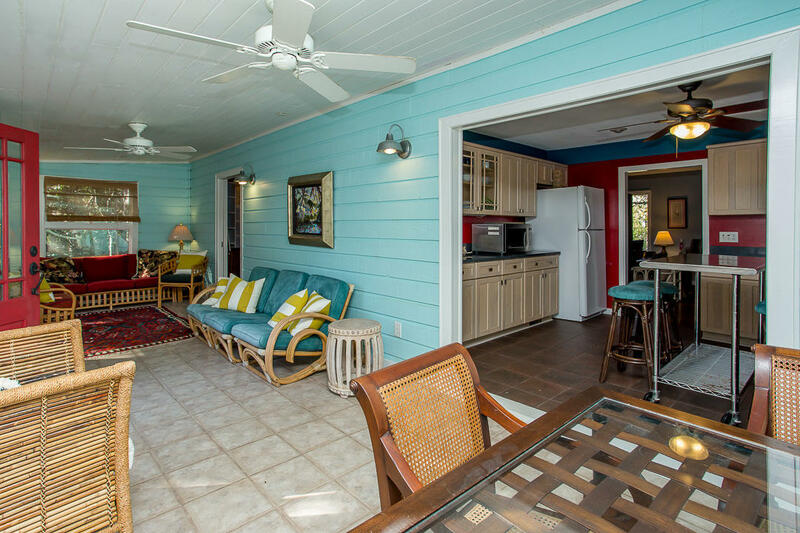 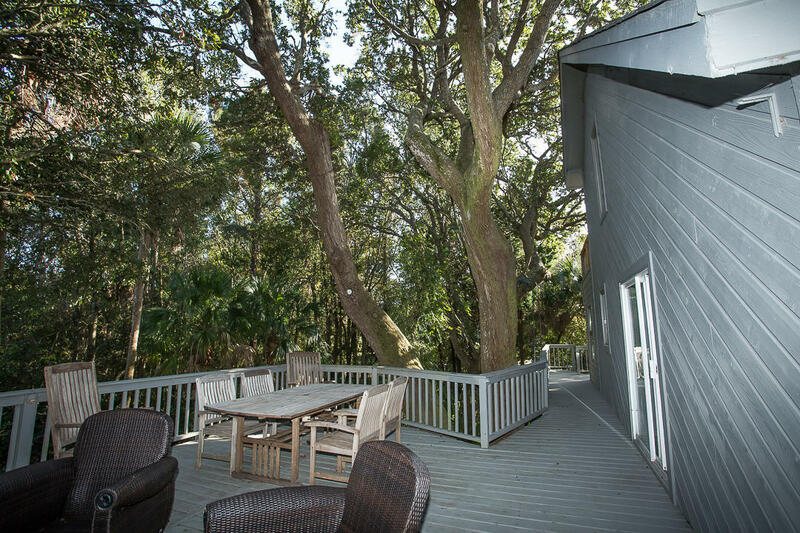 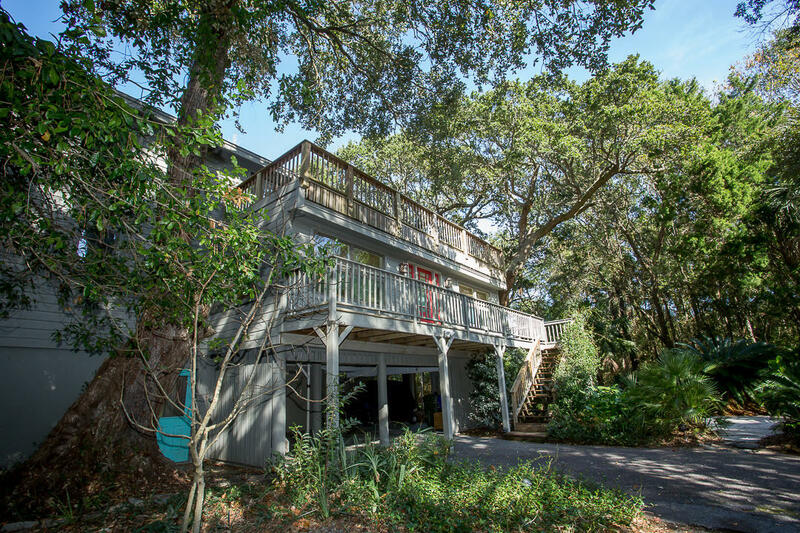 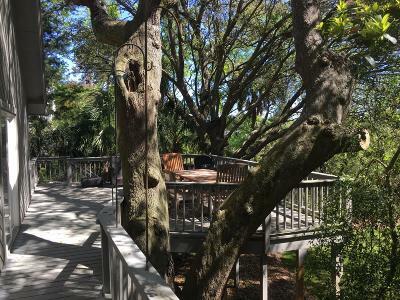 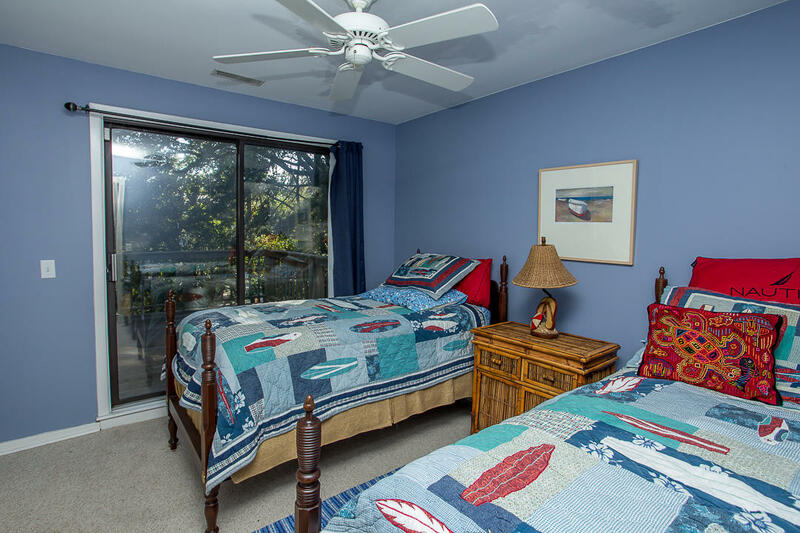 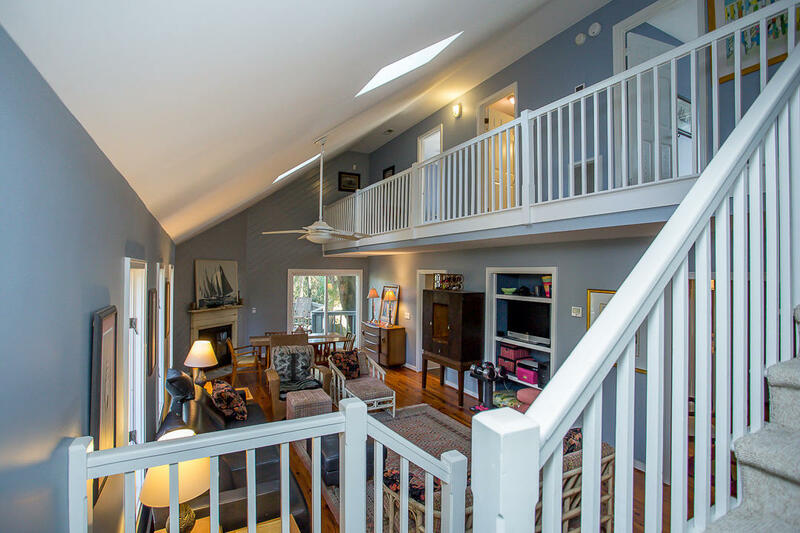 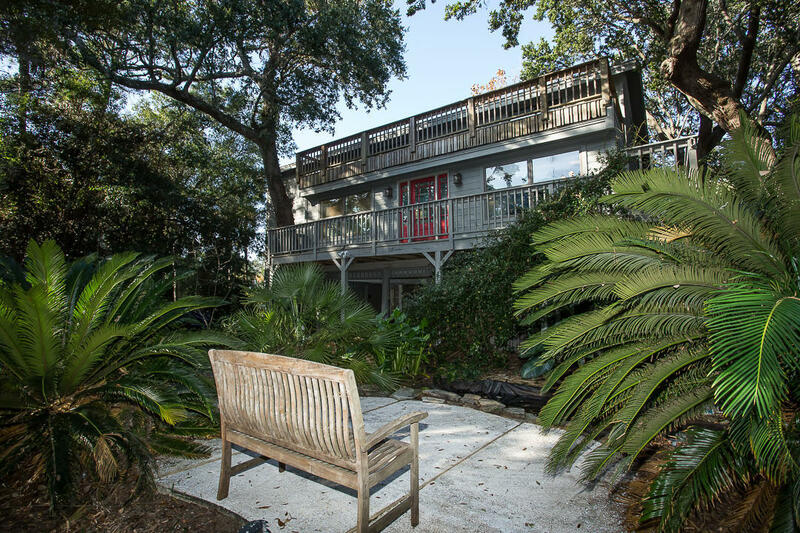 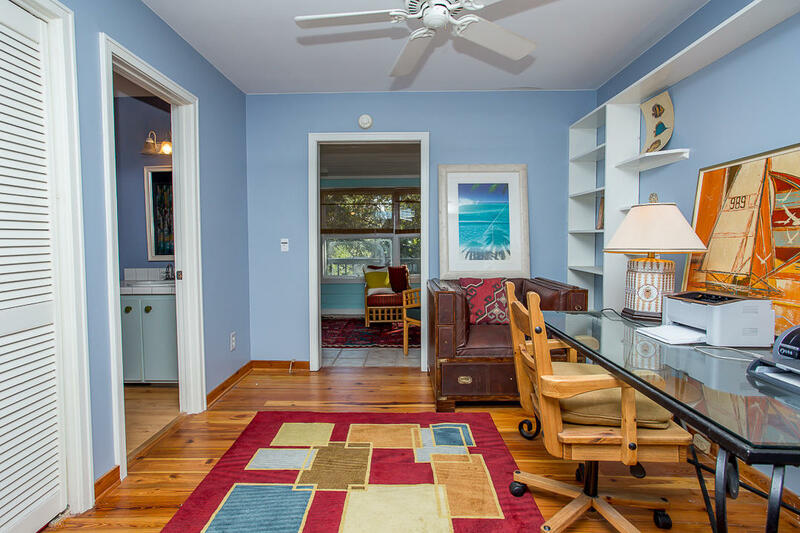 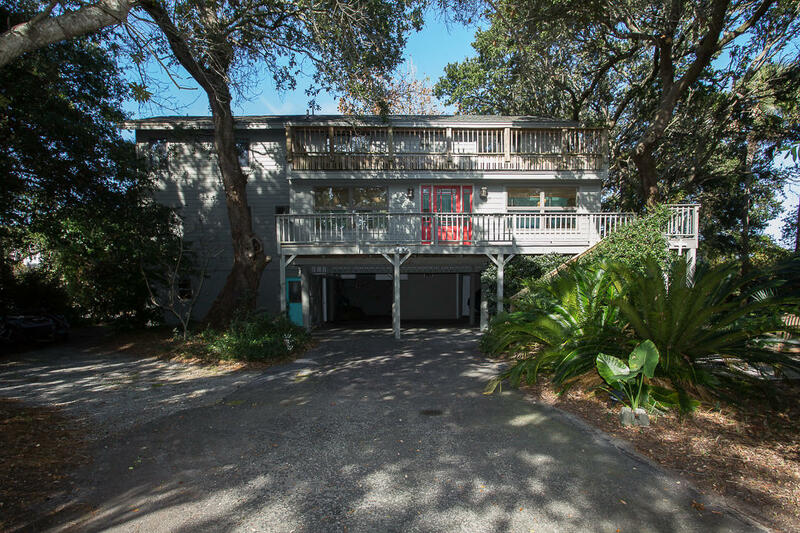 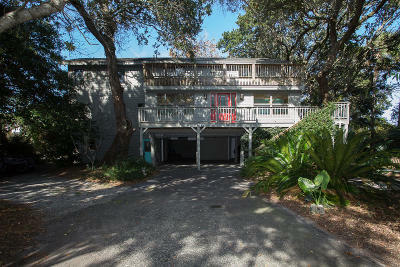 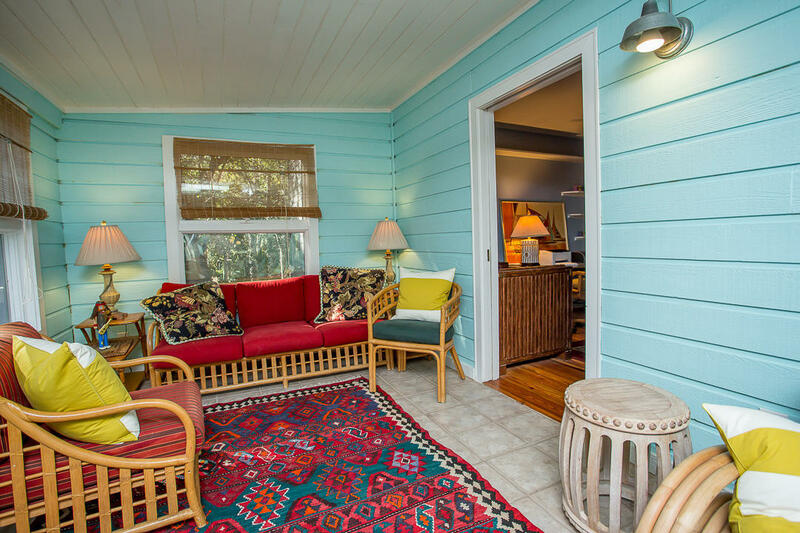 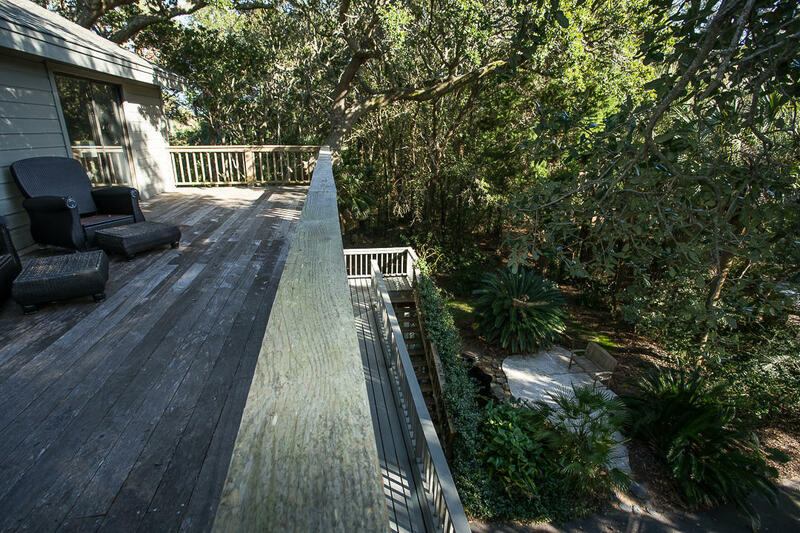 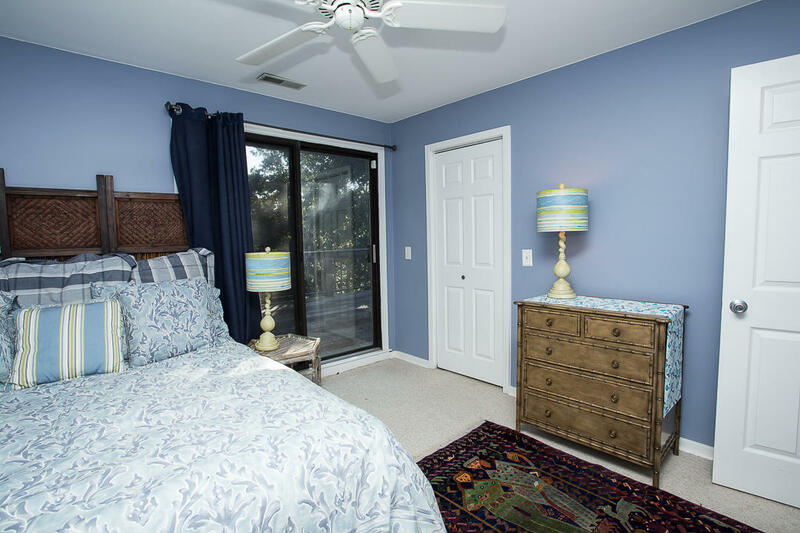 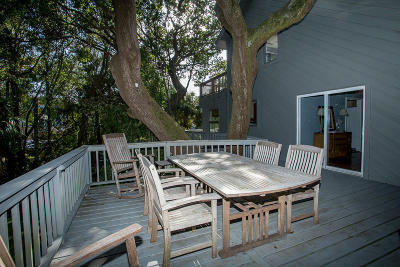 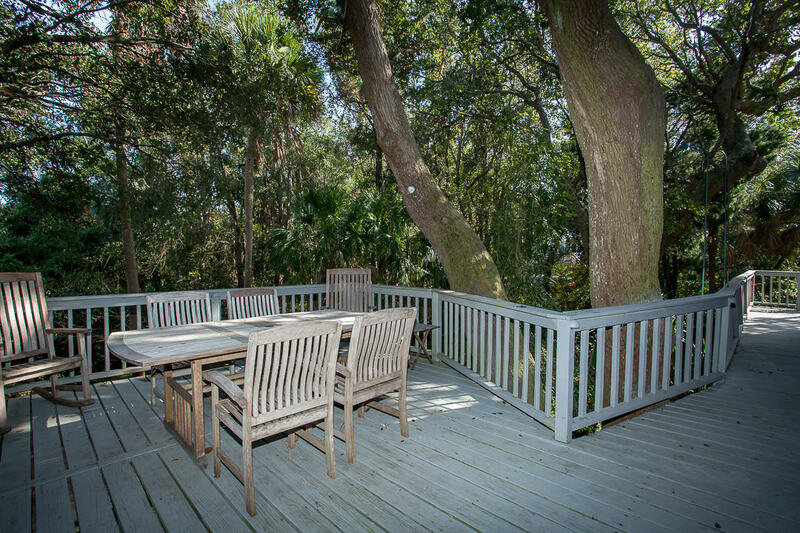 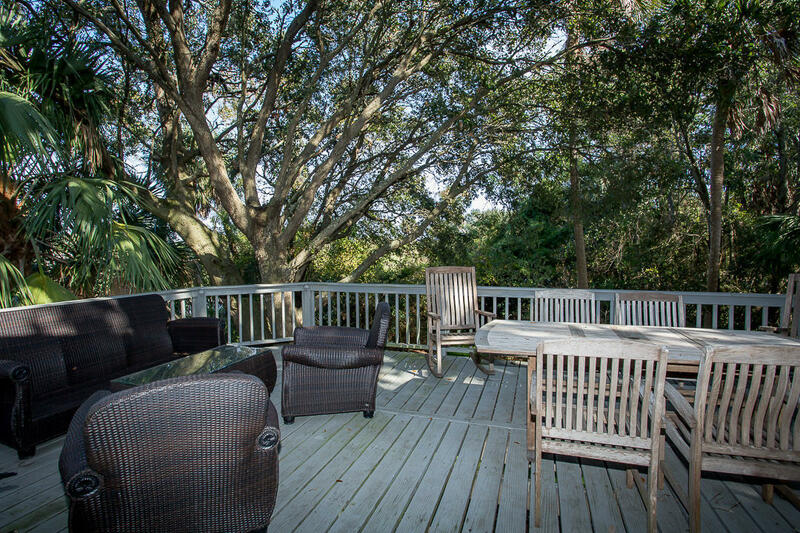 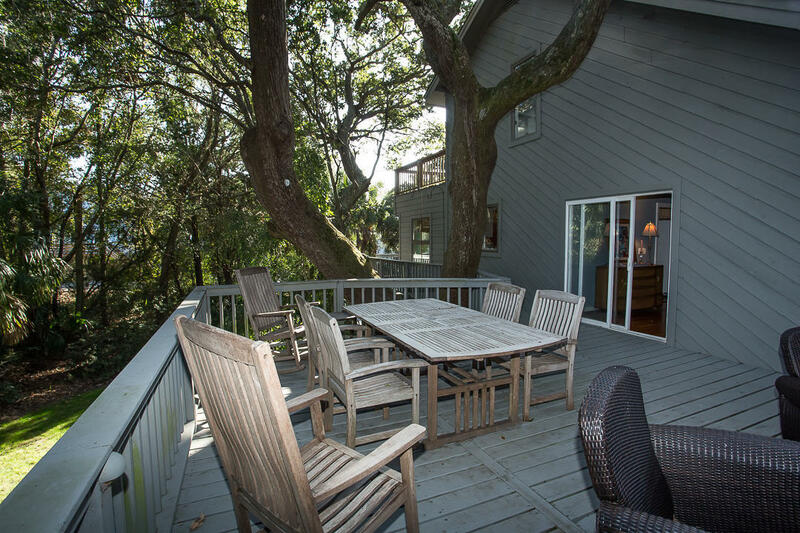 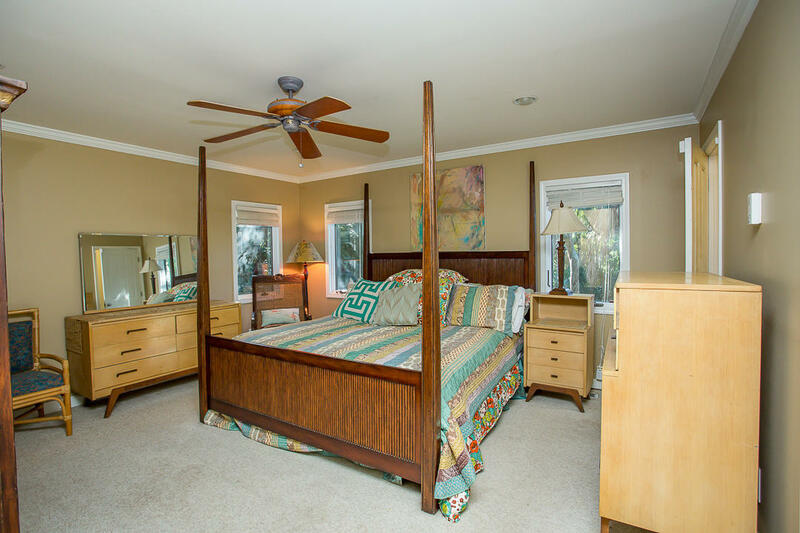 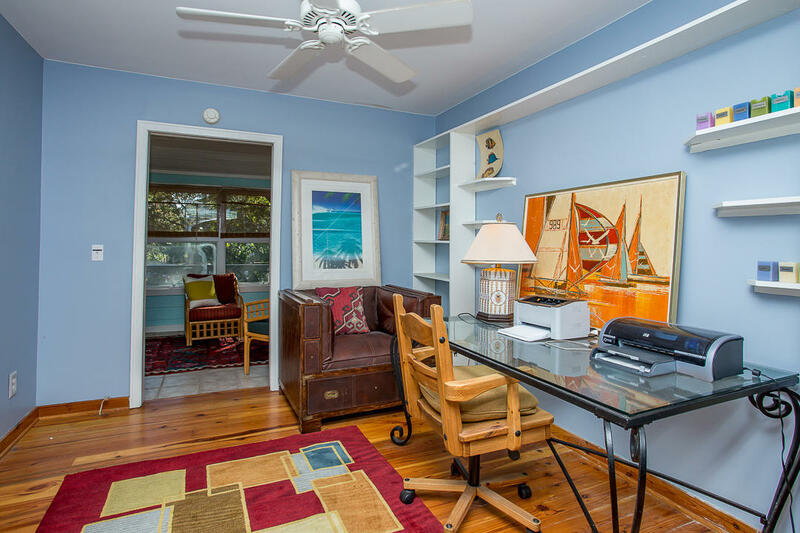 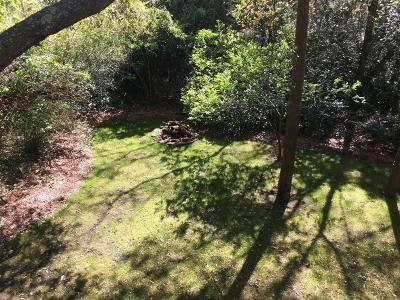 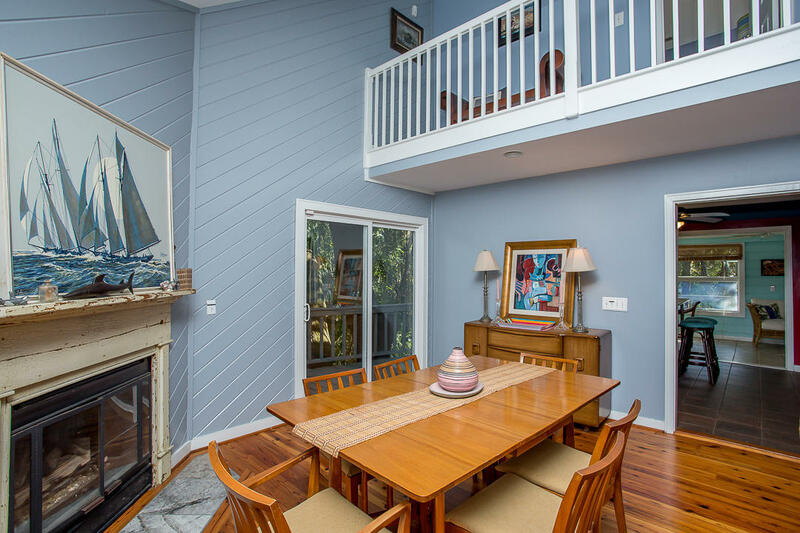 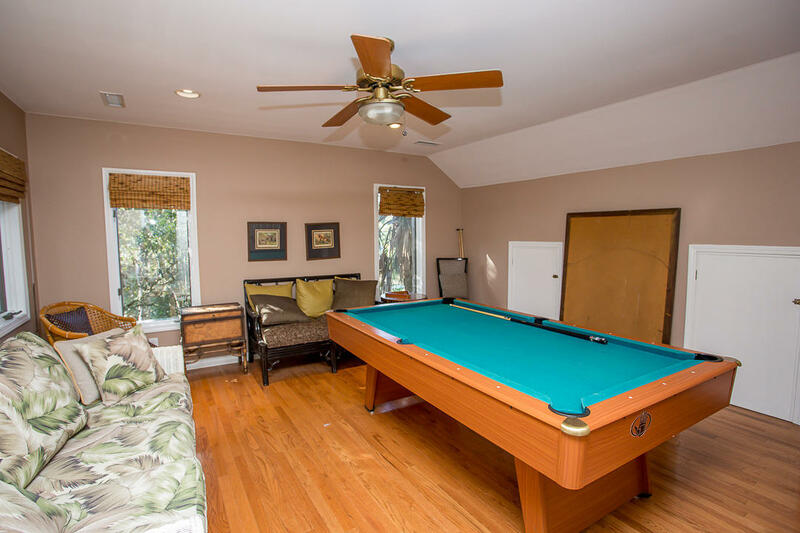 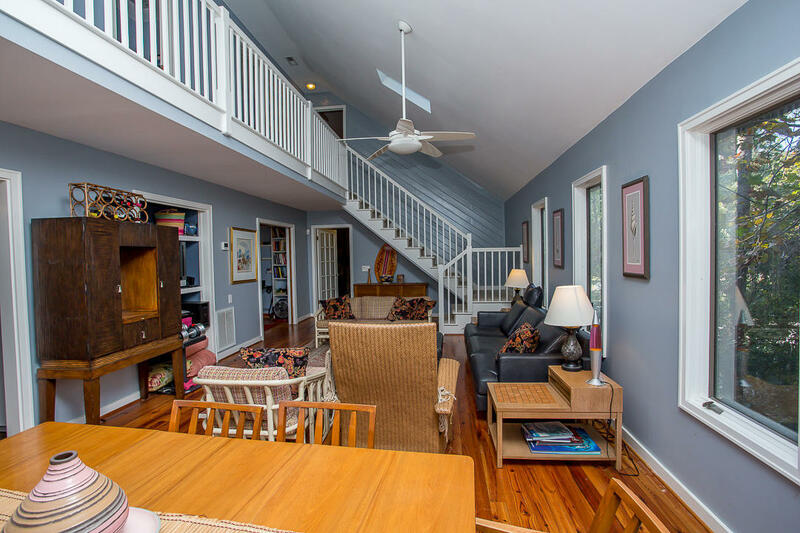 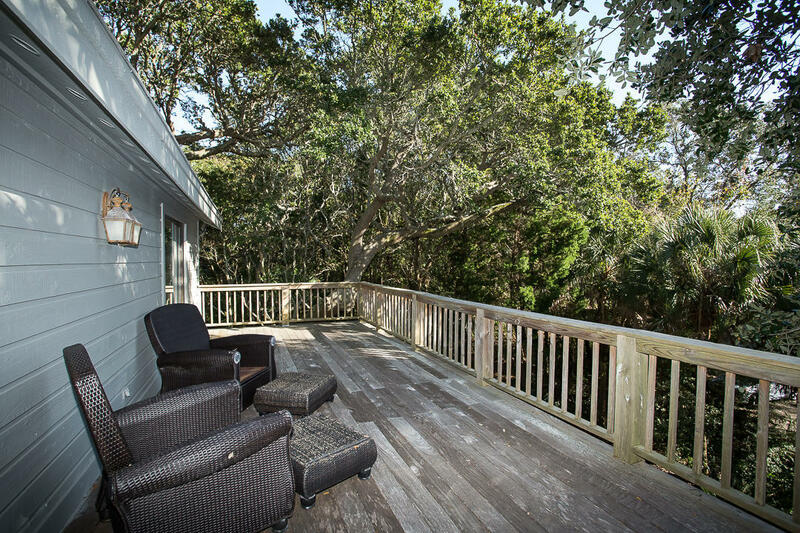 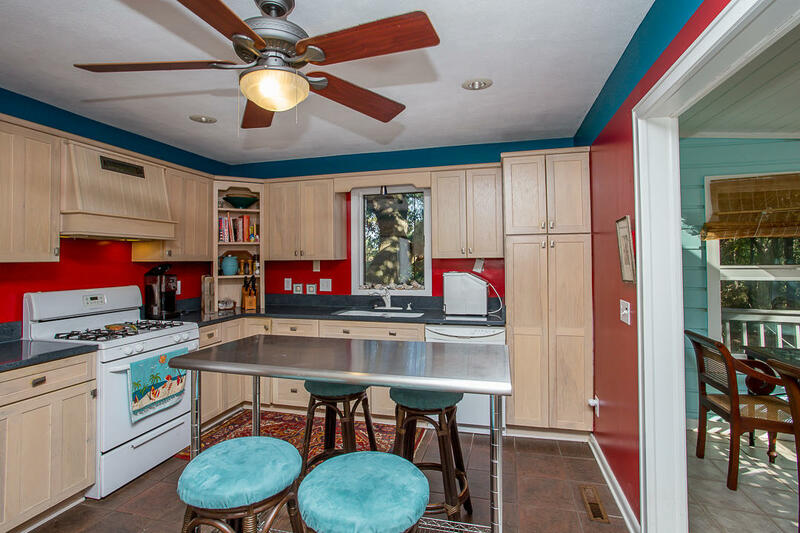 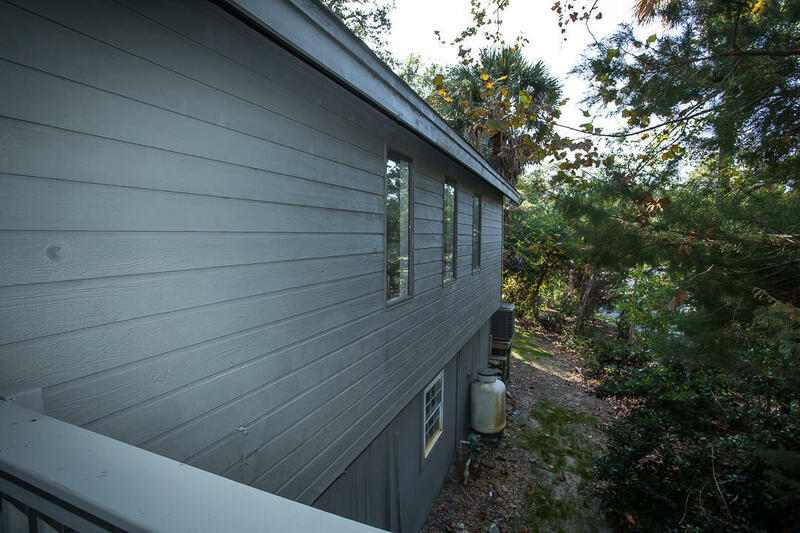 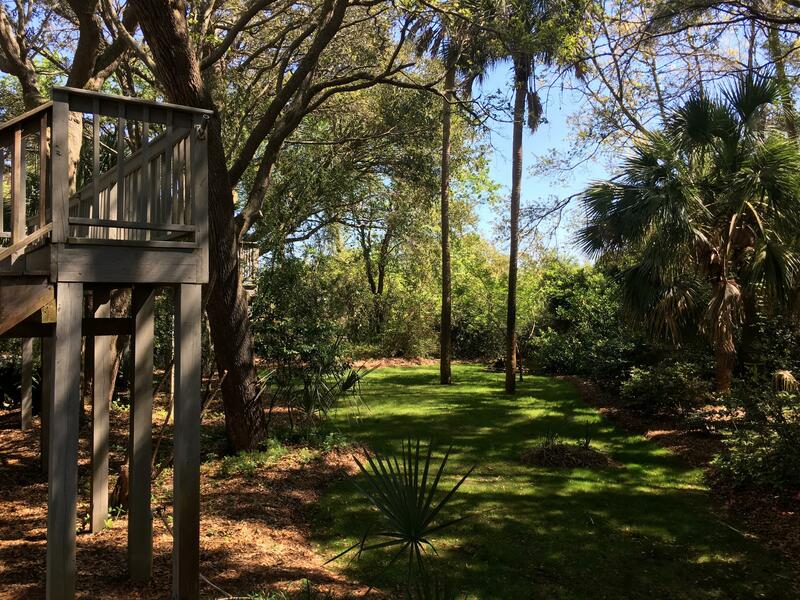 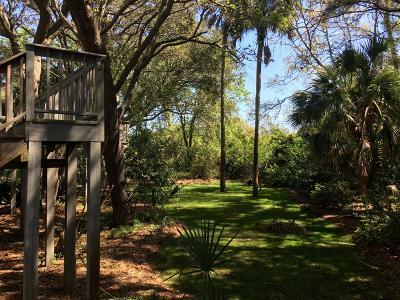 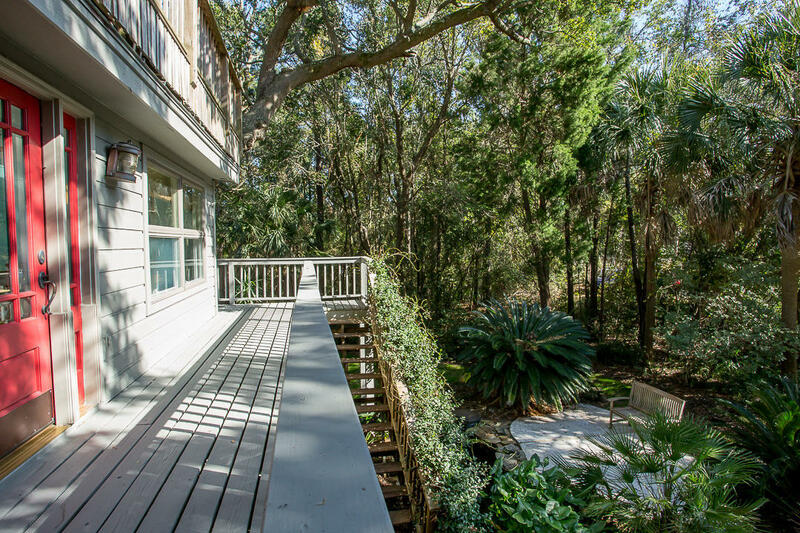 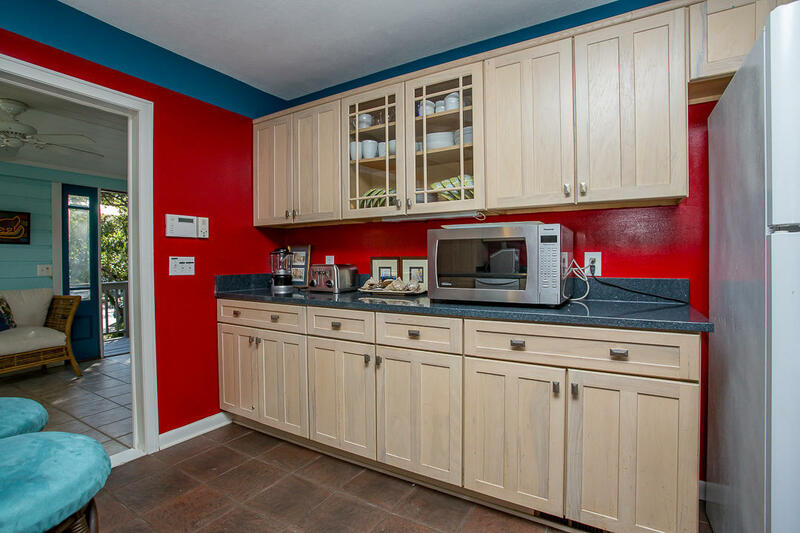 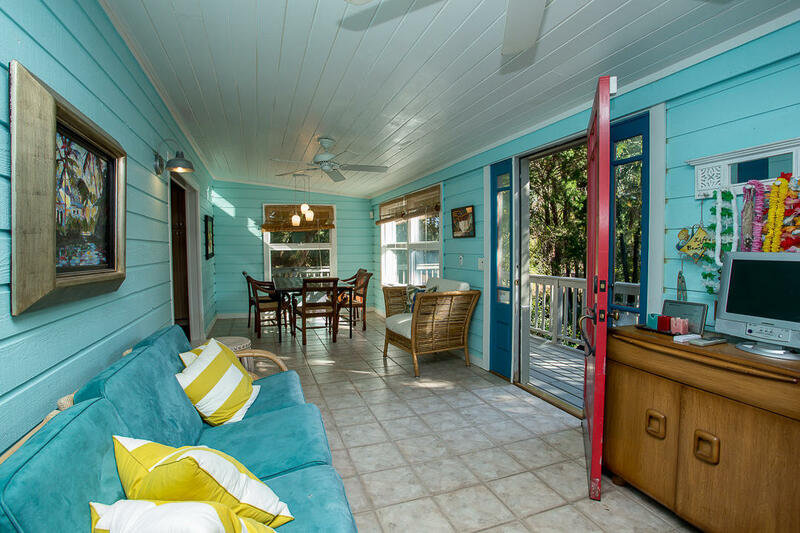 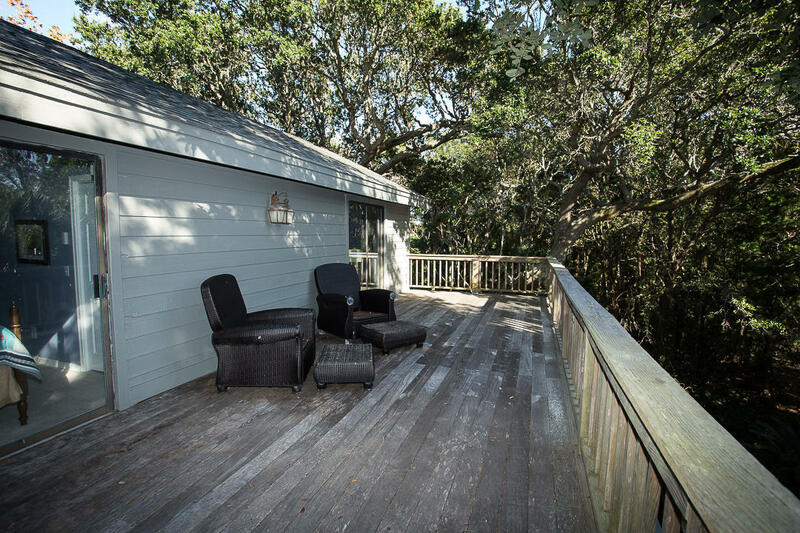 Close to IOP Marina, Wild Dunes Golf Club, and most importantly- the ATLANTIC OCEAN and IOP BEACHES! 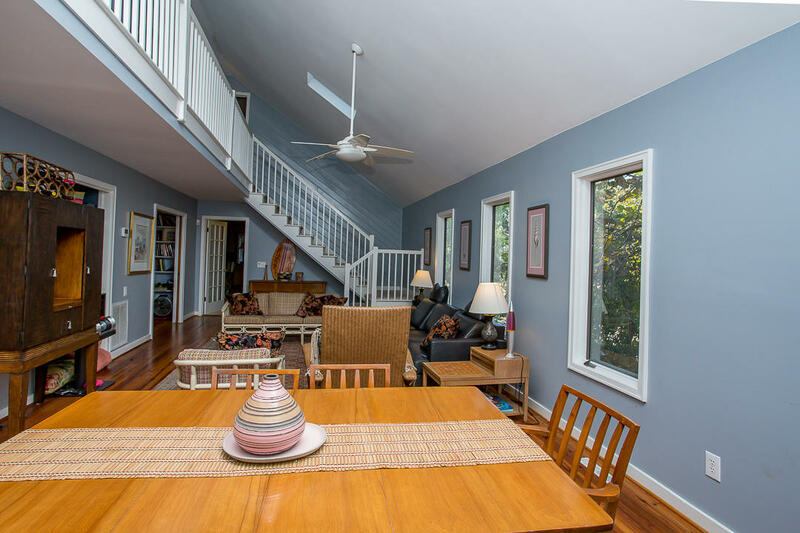 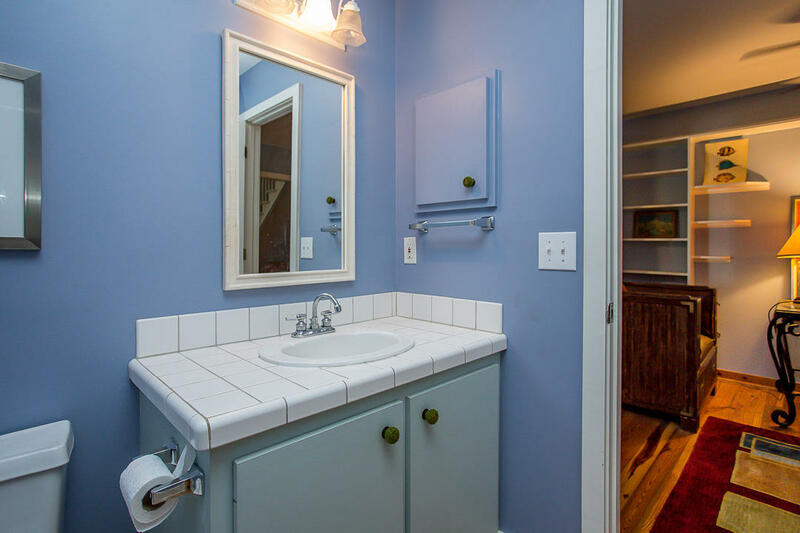 The home features an open and airy layout, four bedrooms, four full updated bathrooms, updated kitchen, antique/salvaged heart-pine flooring, hand milled and brought from North Carolina. 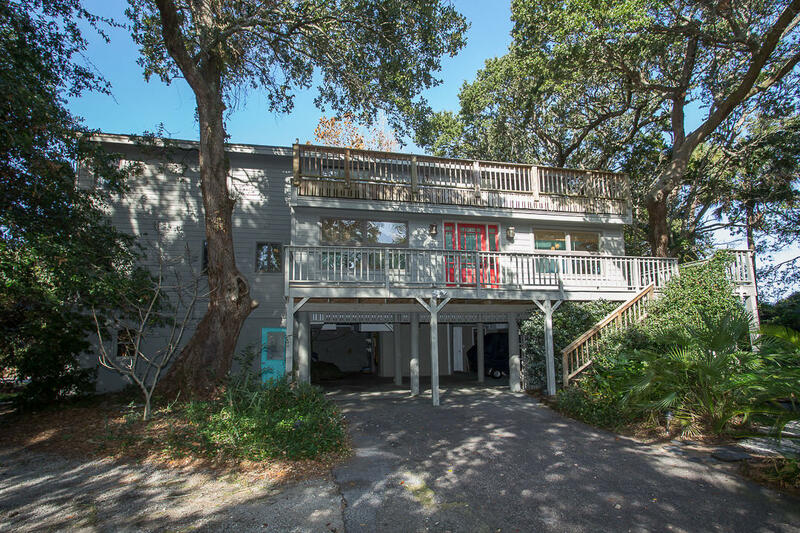 The home is elevated, and beneath is finished out into a carport, work, storage and laundry area. 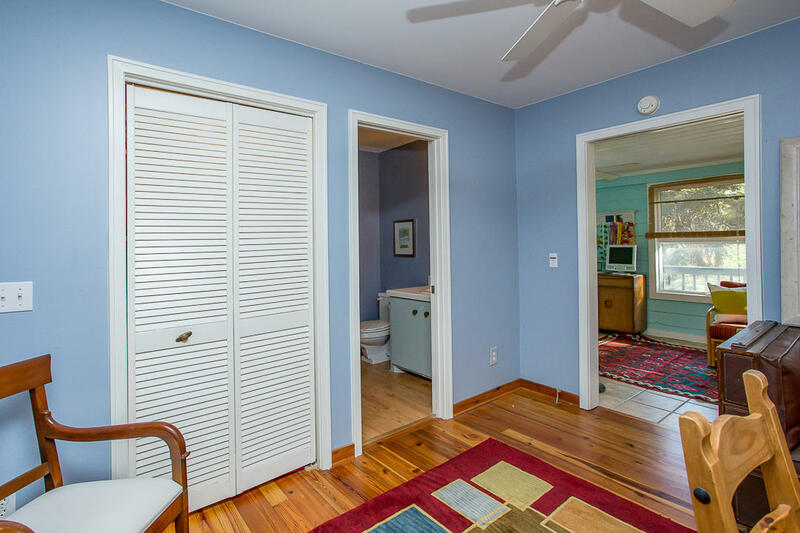 This is a must-see.